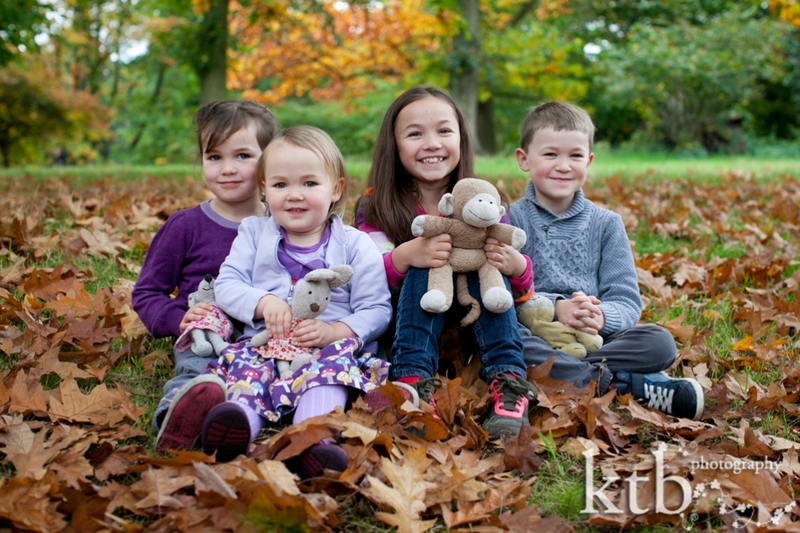 How cute is this amazing family? 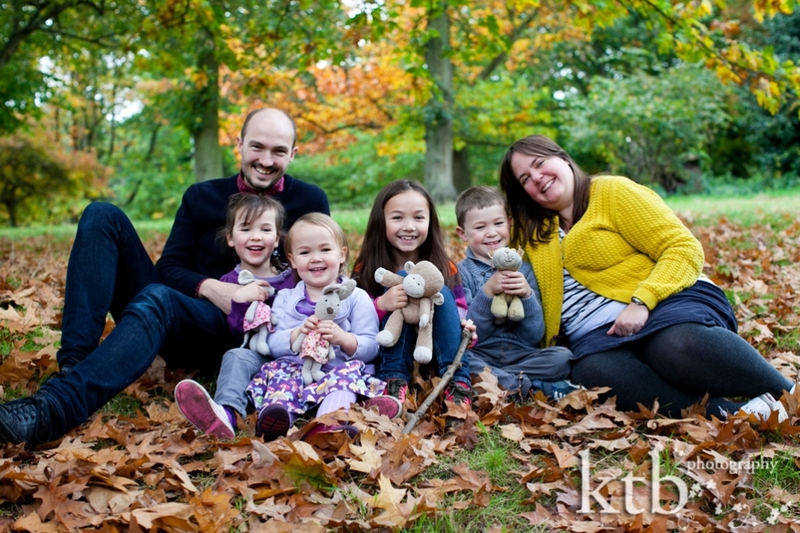 I had the great fun of taking some family photos in Waterlow Park in Highgate, North London for my friends James and Susie and their four bundles of energy. 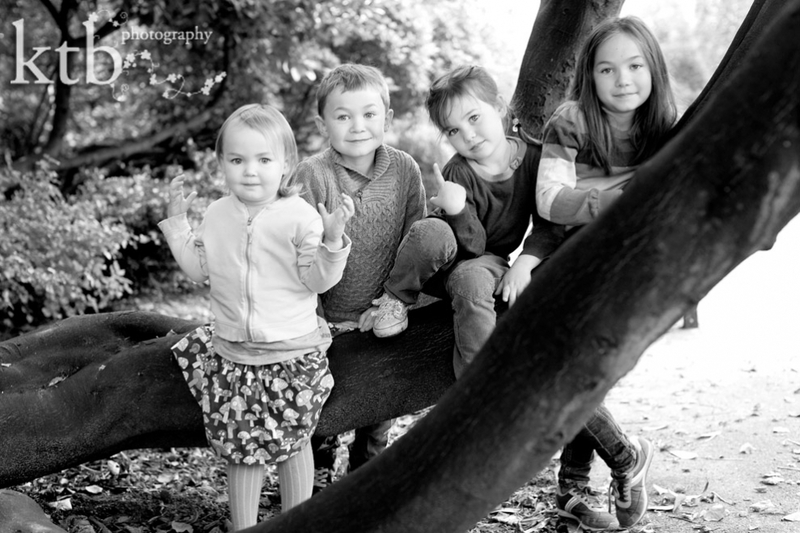 We threw leaves, ran and cuddled up and had the kind of morning that makes me love being a photographer!